Every couple of years, especially as social media has grown, the question arises as to whether.. Sometimes in the world of social media, it's easy to get caught up in the idea that a greater..
With all the talk of Twitter, Facebook, Google+, and other social media, it's easy to start.. In a report released this week, global consumer insight giant Experian Marketing Services revealed..
How Should you Respond to New Subscribers? 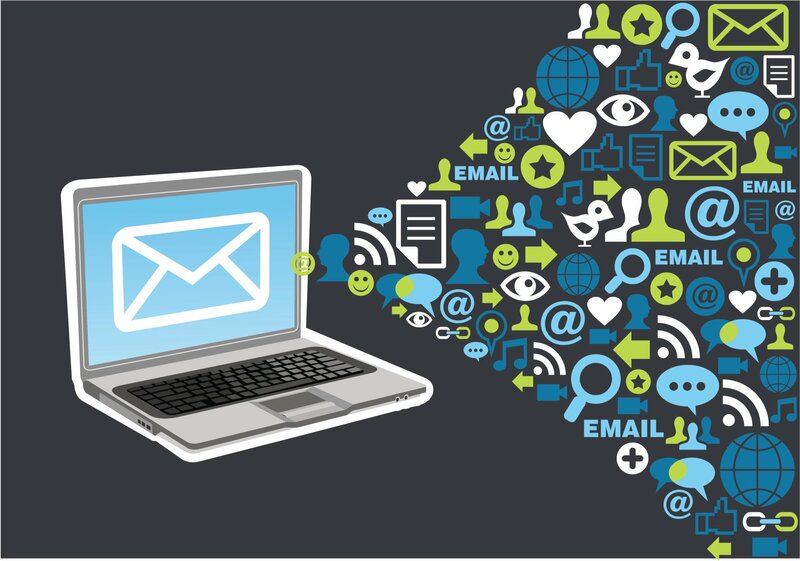 If e-mail marketing is an essential part of your online strategy, then having the right.. Ten years ago, internet marketing was much simpler than it is now. You had a website to promote..
One of the most effective methods that you can use to build your list is article marketing. It.. There is no doubt that email marketing has become one of the best and fastest ways to build your..